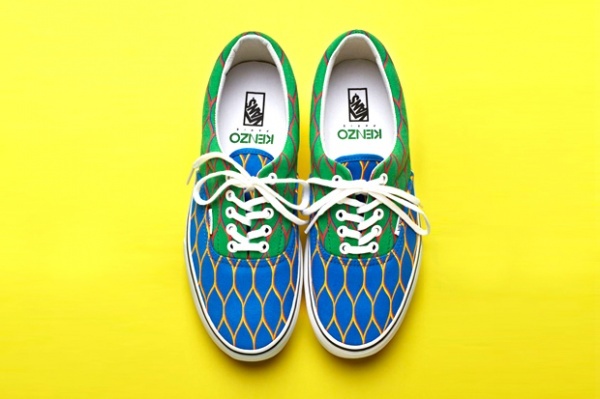 Now headed by Opening Ceremony founders Humberto Leon and Carol Lim, Paris-based high-fashion brand Kenzo has officially released their footwear collaboration with Vans shoes. 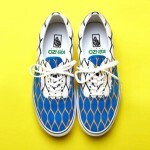 Leon and Lim bring their youthful creativity to the Summer 2012 collection with sneakers – using Vans’ Era model, in bright Summer colorways and net prints. 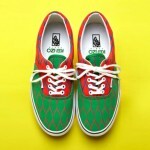 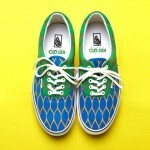 Check out the Kenzo and Vans Summer 2012 Collection, set to release in mid-May till July at participating stockists.